Why An Apple A Day? Let Us Count the Ways! There has never been much question about the amazing health benefits that apples have to offer. They may not keep the doctor away all of the time, but you can count on apples to provide aid in your overall health. From areas of digestion, weight loss, constipation, and heart health, to reducing cholesterol, risks of Alzheimer, cancer and diabetes, apples pack a nutritious punch. Not to mention the natural energy boost that is packed into each bite! 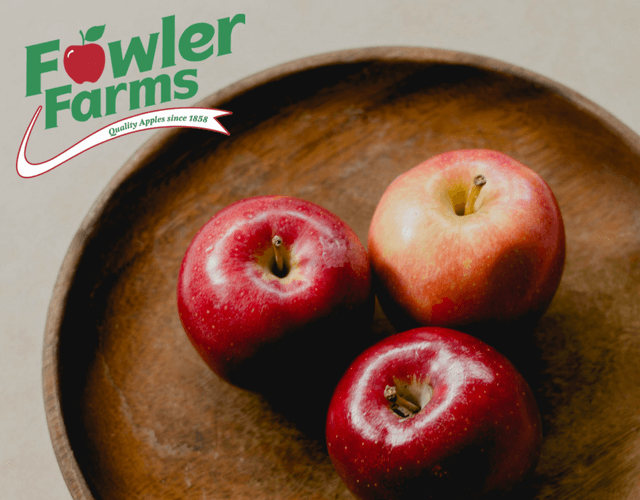 The list of ways apples can benefit you and your family goes on and on, which makes us delighted to share Fowler Farms’ Gala Apples. What are Gala apples, you ask? 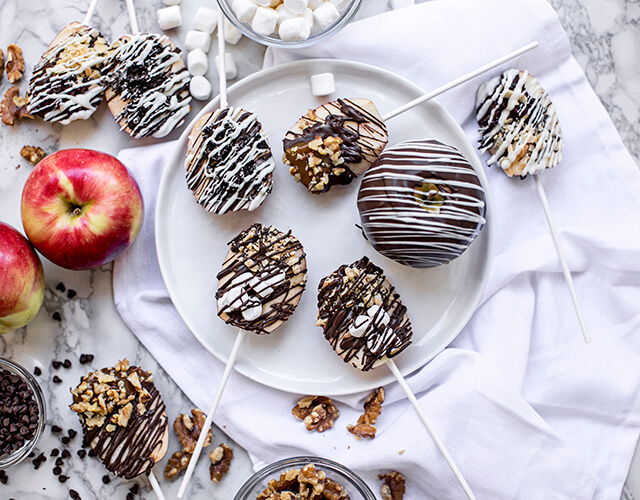 Well, out of the 23 varieties offered, Fowler Farm’s Gala Apples are known for their uniquely sweet and tart taste, and we felt that this was a perfect go-to snack for parents who are on-the-go. 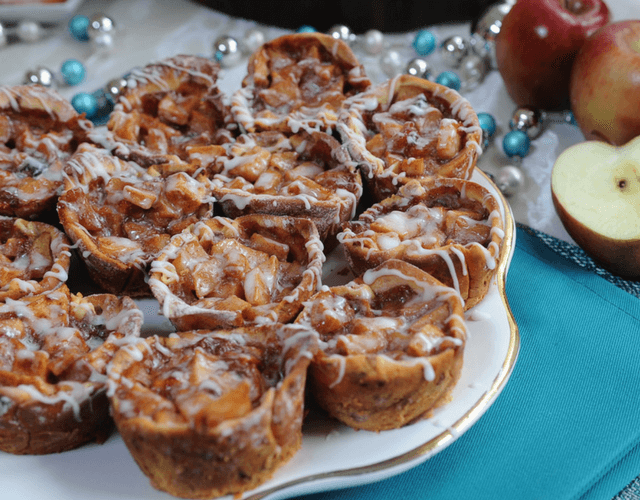 You can easily pack them for lunch, have them after school, and dress them up in a delicious dessert like we did with the Fowler Farms’ Sweet Treat Apple Slices - 4 Ways! Fowler Farms began in 1858, and since its inception, has been passed down through six generations of Fowlers. The farm is located south of Lake Ontario, New York, and has somehow managed to balance the consistent growth of high-quality apples, while remaining family-focused. All operations, from growth to packaging, are streamlined from start to finish at Fowler Farms. The Fowlers pride themselves on their dedication to a philosophy of “growing the apple, not the tree.” They achieve this by using fully dwarfed trees that allows for 2100 trees per acre, only reaching 8-10 feet tall. The optimal exposure to sun is one of the main factors that result in the fruit’s even coloring and juicier taste. Fun Fact: Fowler Farms has technology that takes 70 photos of each apple, every 16 seconds, to ensure the color of the apple’s skin shows no signs of flaws. 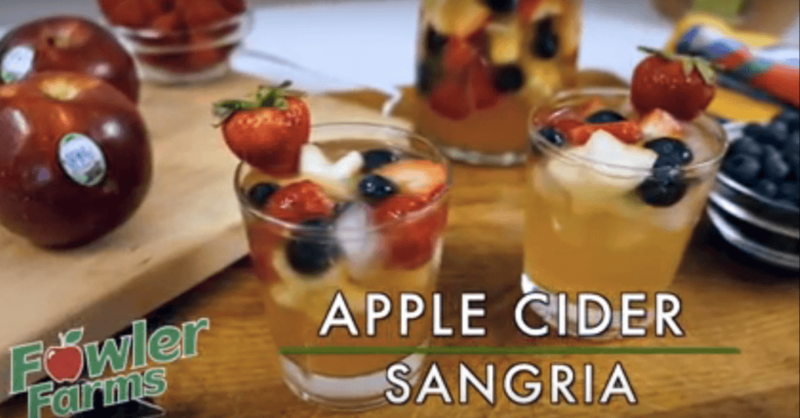 Check out our delicious recipe and let us know which version is your favorite. We loved them ALL!